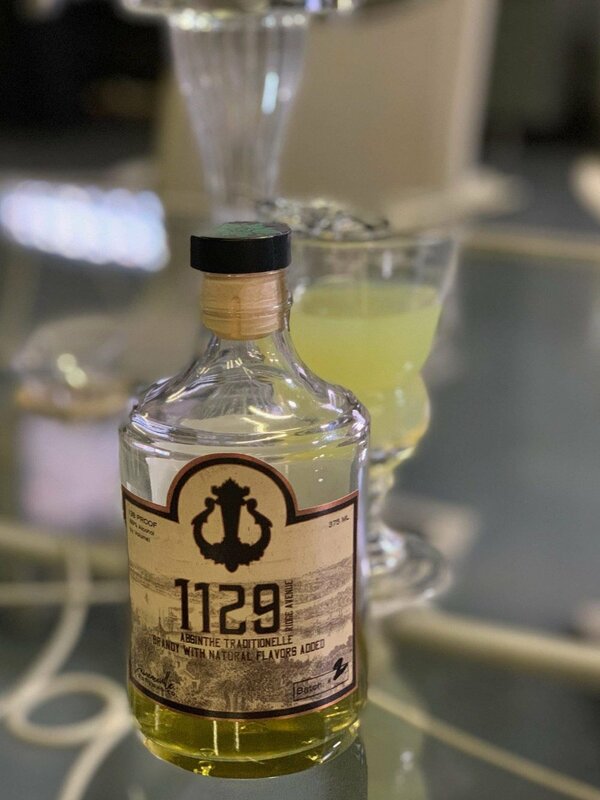 Absinthe Notes — Lawrenceville Distilling Co.
Why is there variation between each of the absinthe batches? Do you use the same recipe? We do faithfully adhere to the same traditional 1855 Pontarlier recipe, so the variation between each batch is subtle. Our absinthe is produced in very small batches, by hand, using a variety of herbs. Like a good wine that experiences exceptional vintages, or a whiskey that expresses characteristics from the specific barrel that it rests in, absinthe often experiences subtle differences in flavor from one batch to the next. Fluctuation in the freshness of herbs and the quality of the grapes and type of grapes used may influence flavors between batches. Production methods also allow the discretion of the distiller; one such method involves adding spent herbs from previous batches to enhance the bouquet of flavors in the final spirit; this is a traditional custom and one of many that we use to ensure the authentic taste and quality of our absinthe. Tasting Notes: Assertive toasted anise on the nose. The color of olive oil. Opaque louche, chartreuse in color. First taste of fresh fennel with a distinct, yet delicate note of wormwood. Finishes with a rush of herbs and chamomile. Fruity from the brandy with bright herbal flavors. Tasting Notes: Assertive toasted anise on the nose. The color of olive oil. Opaque louche, chartreuse in color. First taste of fresh fennel with a bold, pronounced flavor of wormwood on second taste. The wormwood lingers with characteristic bitterness and some herbs on the finish. A crisp showcase of wormwood. Tasting Notes: A nose of fresh anise and fennel with a bright green coloration. Opalescent louche, chartreuse in color. Fresh anise again on the first taste and an assertive punch of wormwood that is bright and bold with only slight bitterness. Dry with a faint note of mandarin orange, less grassy than previous batches. Tasting Notes: Assertive anise on the nose with bright green coloration. Very good louche, traditional cream/opalescent in color. Bold anise and wormwood on the first taste that gives way to bright lemon and floral notes. Wormwood is more pronounced on the second taste, with passing bitterness on the middle of the tongue and pleasant mouthfeel. Finishes with fruit and honey.